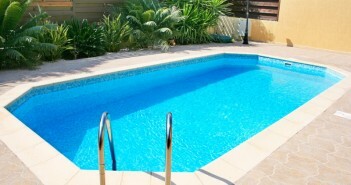 You are at:Home»Category: "Pool Maintenance"
Want to know how to save time and money cleaning your pool? Here are 7 tip-top pro tips for keeping your pool looking clean and healthy. Pool maintenance doesn’t need to be such a chore. Just a few minutes a day if you follow our time-saving tips, it won’t even take that long. 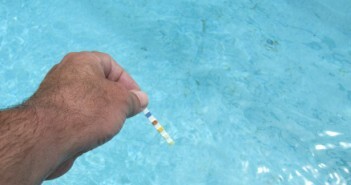 Here’s a quick guide on how make the pH level of your swimming pool higher. We also review using sodium carbonate and baking soda (sodium bicarbonate). 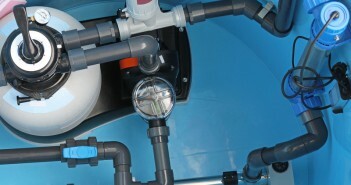 How would you like to reduce your pool running costs by $1,500 a year? We’ll tell you how with our Guide: 25 Ways to Reduce Your Pool Running Costs. 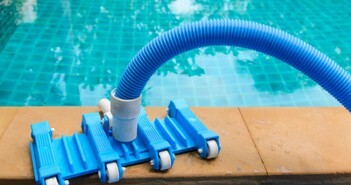 Cleaning your pool shouldn’t be a time-consuming chore. 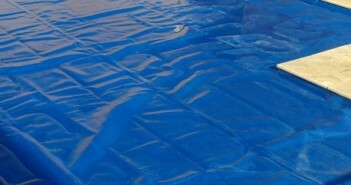 Here’s an easy guide on how to clean your pool AND save yourself time. 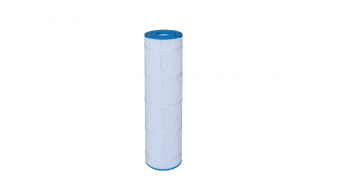 There’s no reason why vacuuming your pool should be difficult – no matter what type of filtration system you have. Here’s an easy How To guide.